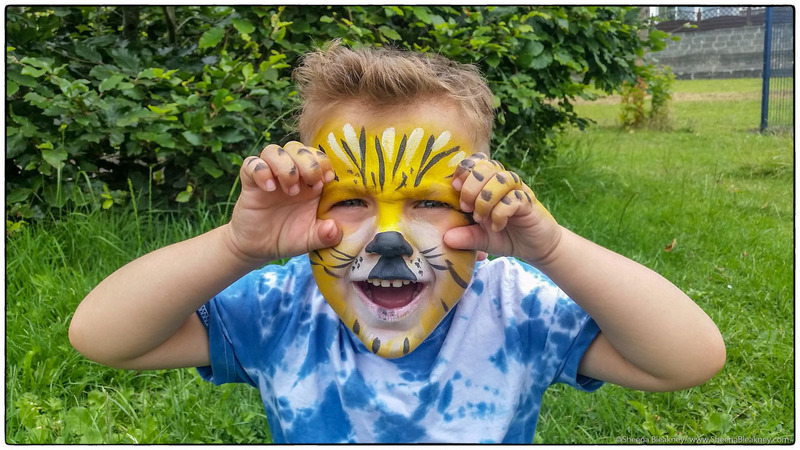 PINGAROOS has been running for 20 years, providing custom made parties for your child, including face painting, drama games, traditional party games, dance, story telling, and themed party solutions . You can book a one hour party , which includes either face-painting (I have 29 years experience in face painting and special effects )…OR..dance , drama and games. The party can be in your own home or garden, or in a hired hall . Or , the two can be combined to make the full party package, especially designed for your child’s interests . Pirates, unicorns, bossy princesses, scary monsters, any theme at all, can be catered for . 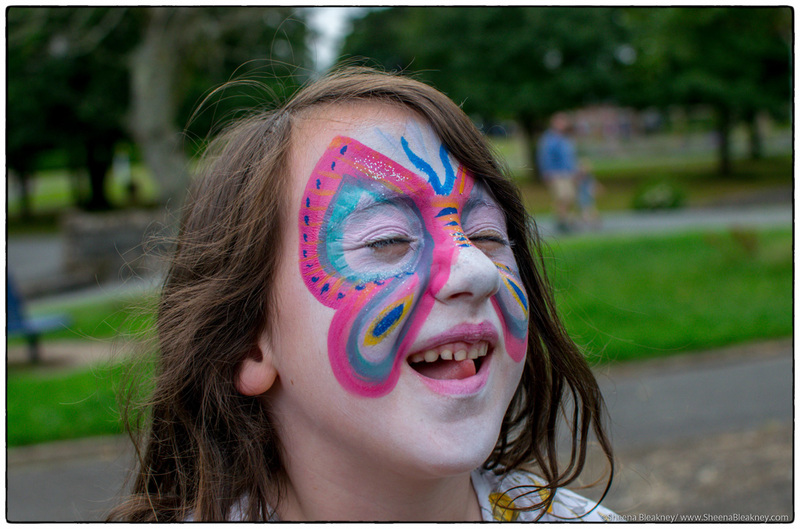 The two hour party package begins with face painting or arm or cheek painting. All paints are hypoallergenic , cruelty free and vegan and PINGAROOS is currently using biodegradable glitters. Then, there is an hour of games, music, dancing, drama, stories, or any combination of these .You can request your child’s favourite music, games, and themes. The one hour party starts at £40 for up to 20 children. I have full public liability insurance , up to date child protection , access NI and basic first aid but please note that there needs to be at least one other adult in the room at all times to address bathroom trips and requests for drinks etc. This is not the responsibility of Pingaroos .